It's January and we are all feeling the pinch so why not join myself and a few others for a P.A.R.T.Y with a difference - a hair party with Aussie. 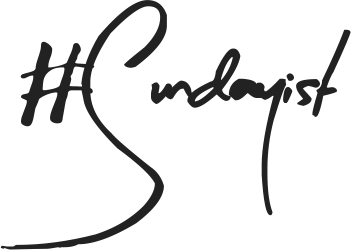 This coming Sunday is Australia Day so to celebrate myself and others will be having an #AussieParty on twitter with Aussie Hair Care. January after all is the beginning of award season with the Screen Actor's Guild Awards just past (did you see Natalie Dormer's hair? one word amazing!) and the Grammy's firmly on the way us beauty types tend to forgo the dresses and fully concentrate on the hair and make-up. Do you have an upcoming event you want to get party hair ready for or do you have a hair question? Or maybe you are throwing a party for Australia Day and want your hair to be star of the show? during the hair party (Friday 24th January, 12.30pm - 1.30pm) to put to rest all your hair troubles, give styling tips and just generally talk all things hair. I for one can't wait, it will be the twitter party of the year. The hashtag #AussieParty will be in full swing so you can pick up plenty of tips and tricks. I for one will be joining in and hope to see you all there! Best scrunchies at the the ready...I kid, I kid. I also have some great news for all Aussie hair care fans (I can not be without their 3 Minute Miracle or their new leave in conditioning sprays) - in February Aussie 3 Minute Miracle Light Deep Treatment Mousse will be launching. A do it all mousse that offers deep nourishment for the hair while being lightweight and utterly affordable (£4.99). One to look forward to that is for sure. Fancy winning the new Aussie 3 Minute Miracle Light Mousse and other Aussie goodies? Well be sure to join in the chat on Friday 24th and use the hashtag #AussieParty as 10 entries will be selected at random win a the entire range of either Aussie Aussome Volume range or Aussie Mega range. 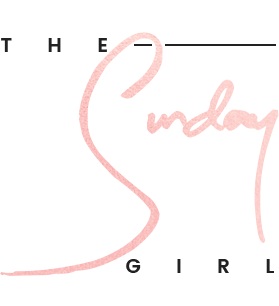 It is too good to miss so be sure to join us (you can find me on twitter as @TheSundayGirlUK). - This is a sponsored post.